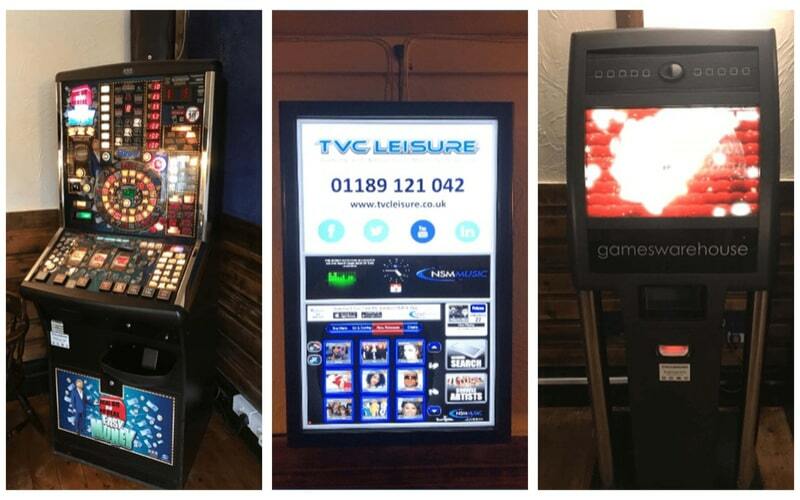 We ensured we linked the jukebox to their TV to ensure they can display the music videos on there. With access to over 250,000 songs, we’re sure their customers won’t struggle to find something to suit them. When we finished, we received some great feedback from the new landlord. 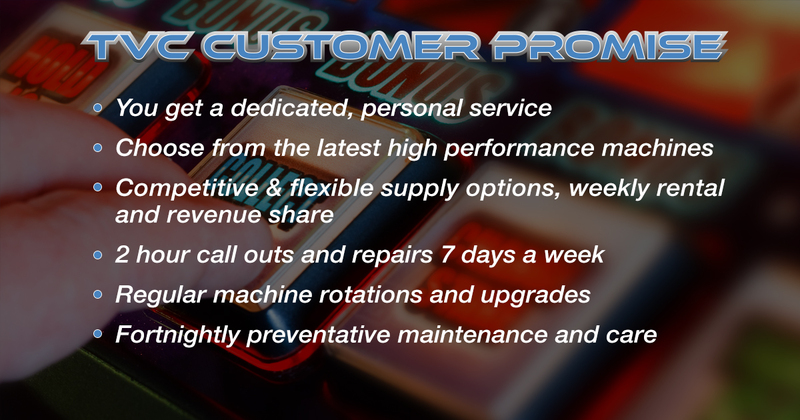 As a TVC customer, you will receive regular maintenance, machine rotations and upgrades, flexible supply options and most importantly a dedicated, personal service. 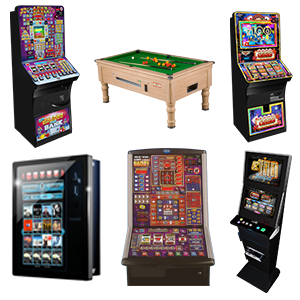 If you’re at all interested in what TVC has to offer, check out all the products we supply. We cover a vast amount of areas in south England including Surrey, Hampshire, Berkshire, Buckinghamshire, Hertfordshire, Oxfordshire and London. Give us a call today to find our more.